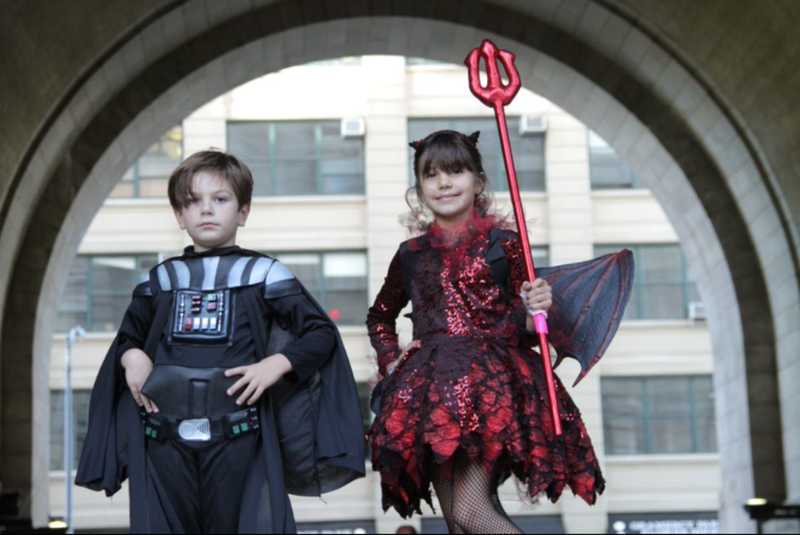 It seems as the years go by, the Halloween festivities keep coming earlier and earlier. When I was younger, we would purchase or make our Halloween costume and wear it only for that Halloween evening to go trick-or-treating. 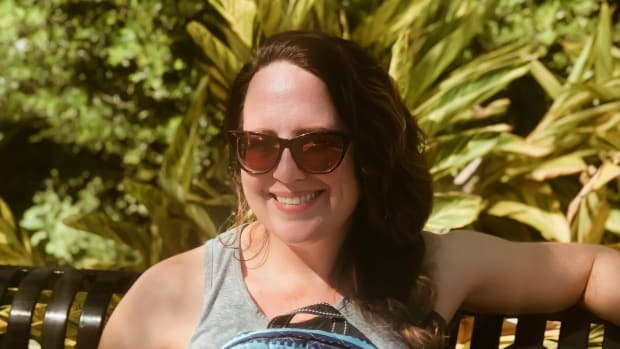 Now there are parties and neighborhood festivities and school functions that celebrate Halloween that sometimes feel like we are celebrating for the entire month of October. 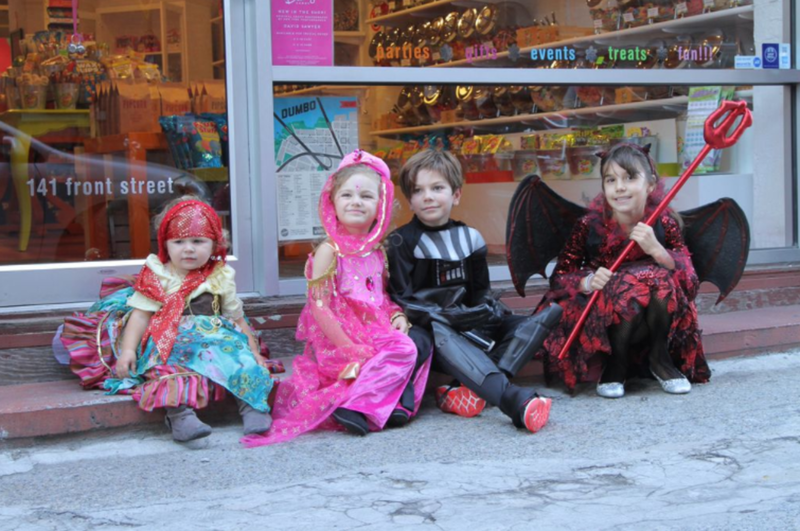 Because my children wear their costumes more than once, I look to purchase one of their choice, that is made with the best quality to last all of our Halloween playdates. Chasing Fireflies offers just that. 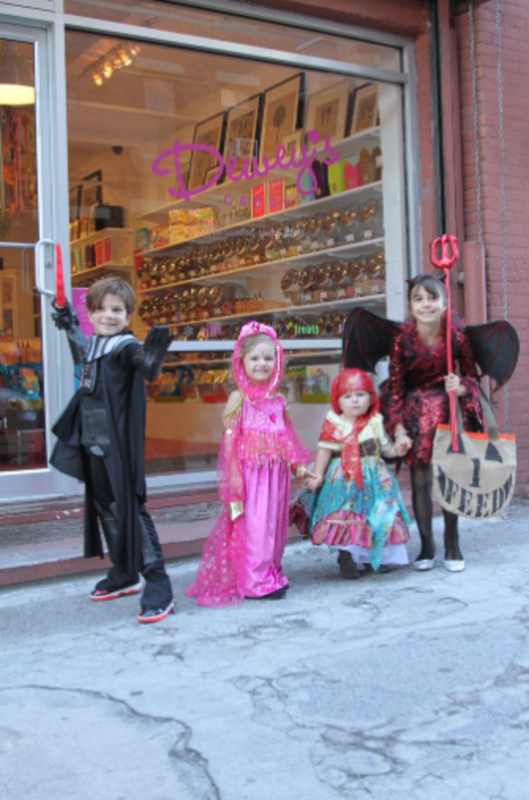 High quality costumes and a wide assortment for your little ones to choose from. 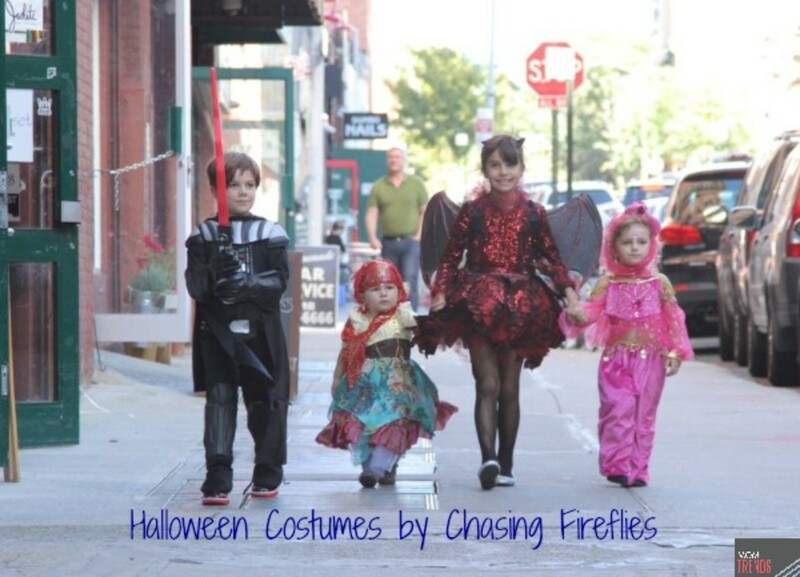 Momtrends had the best time with our Chasing Fireflies photoshoot last week. 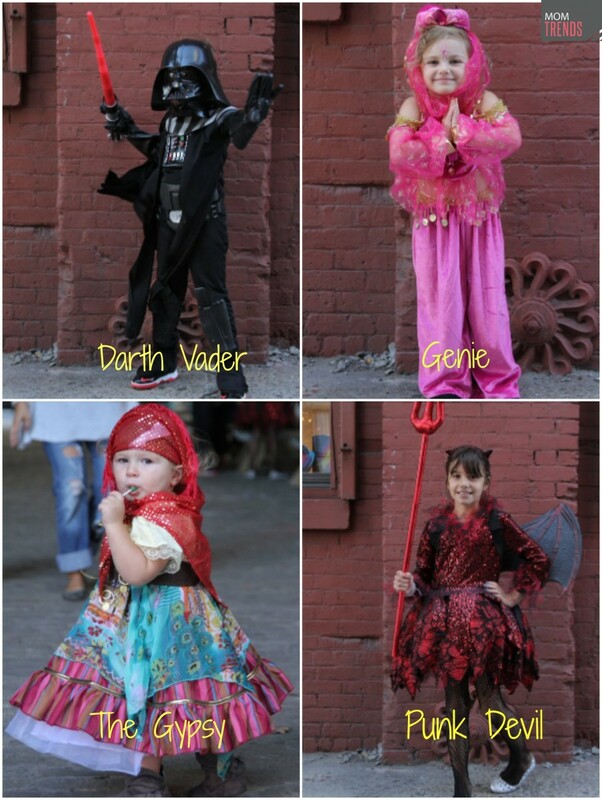 The kids all picked out their own costumes and had a blast celebrating Halloween a bit early this year. I know these costumes will withstand the multiple uses as well as become one of their dress-up costumes during playtime. 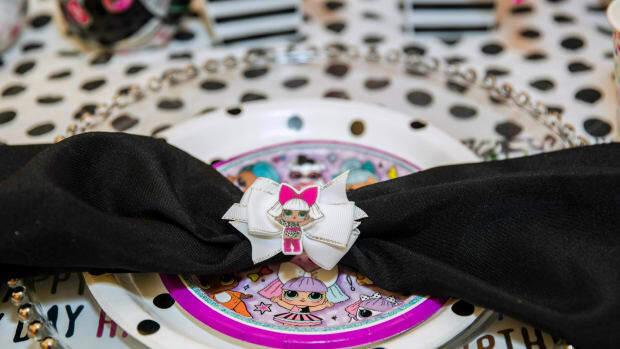 The details and accessories that Chasing Fireflies offers are done so well, they are a one stop shop for all of your Halloween needs. 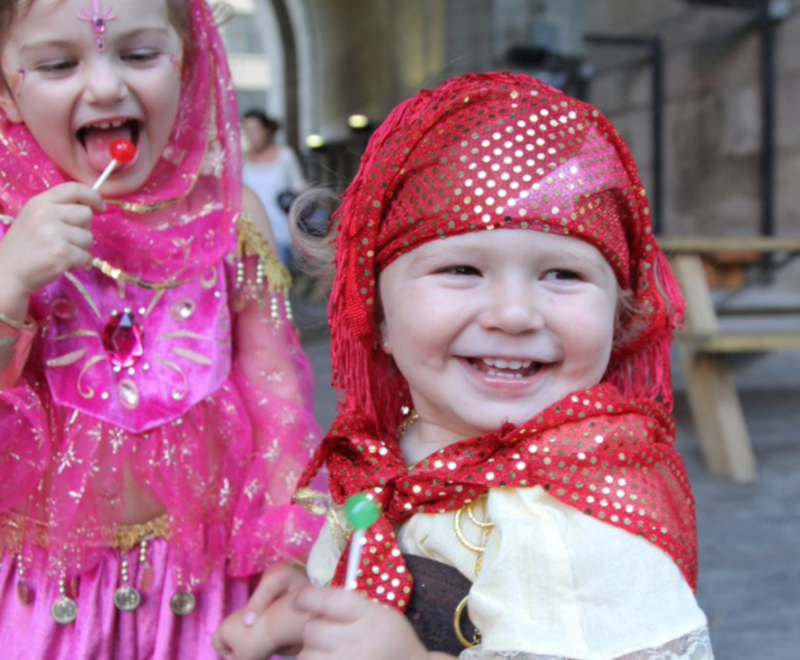 Most of the costume selections are so unique and enchanted, your little one will sure be a show stopper this season. For an added touch, Momtrends supports and helps UNICEF. 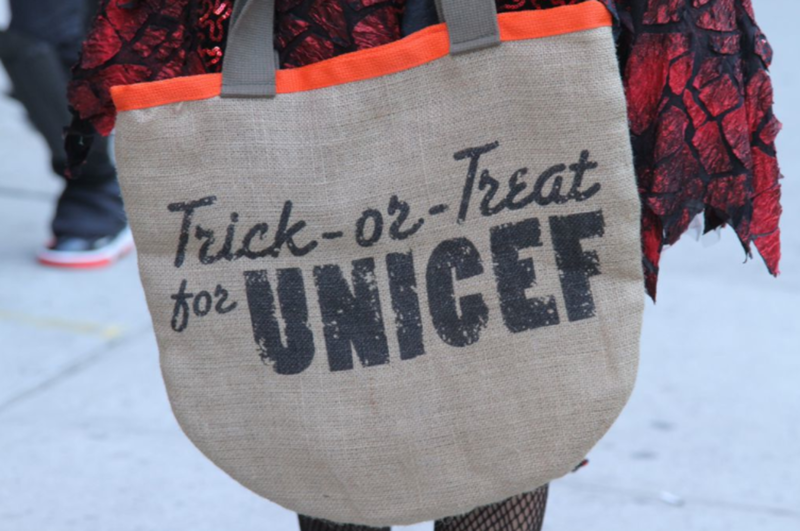 So make your Halloween more meaningful with the FEED Trick-or-Treat for UNICEF Bag. 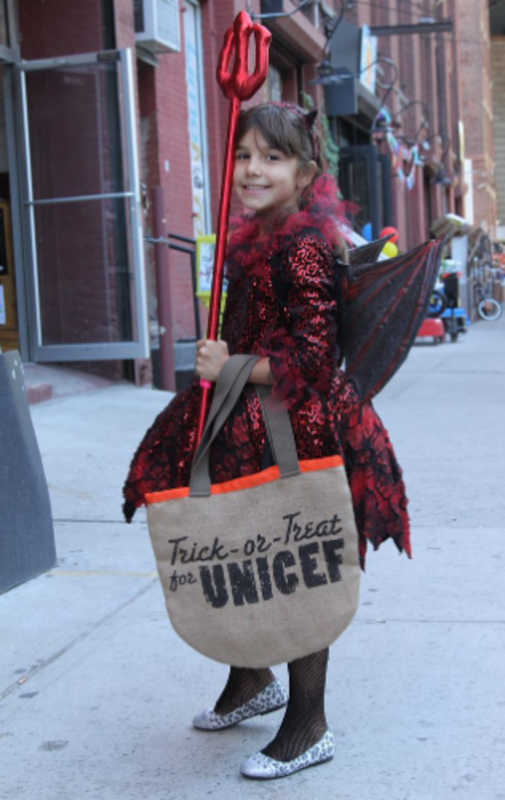 There is no reason to be spooked when you&apos;re helping UNICEF provide lifesaving nutrition to children around the world. Happy Halloween everyone! We would love to hear what your little one will be this year! Momtrends was not paid for this post. Costumes were provided by Chasing Fireflies.